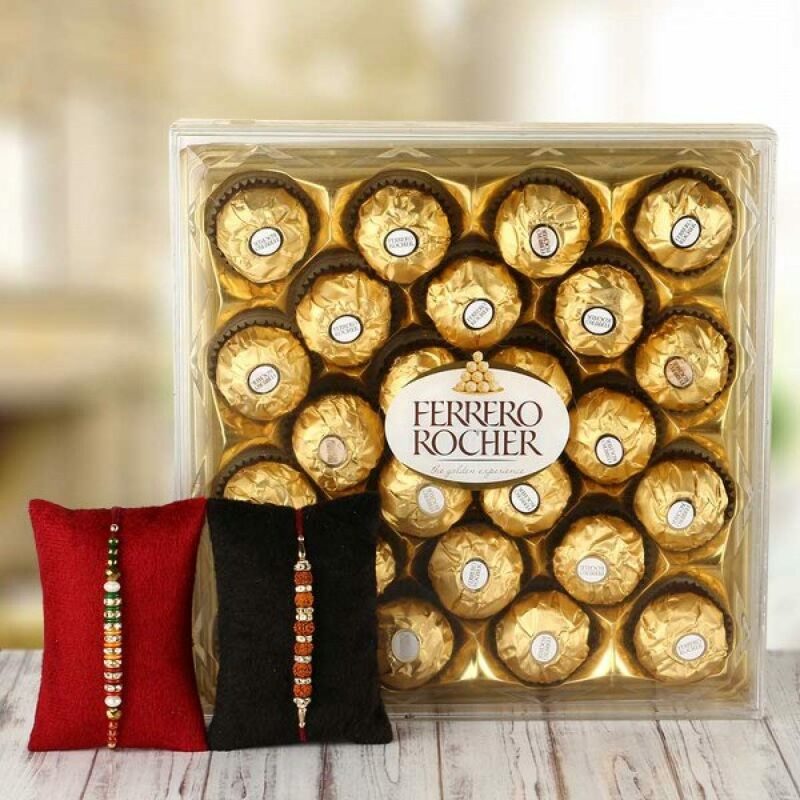 Spread some sweetness in the life of your Brother on this Raksha Bandhan with this sweet Gift Hamper. 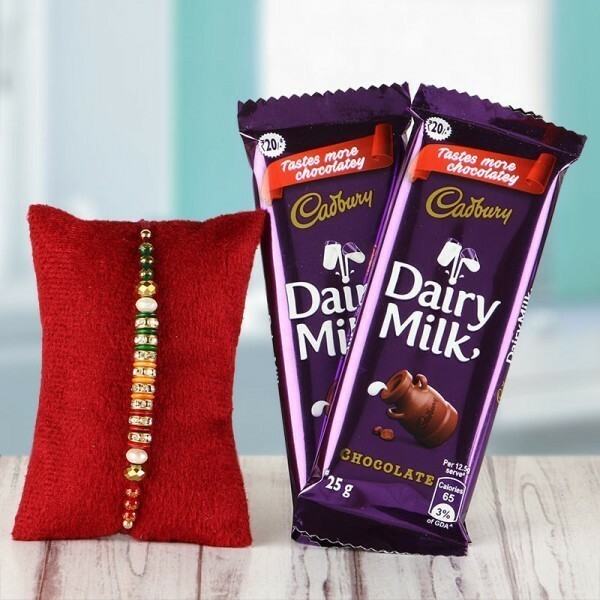 If you think that Chocolates are only your weakness then you are wrong.send this combo of 2 cadbury chocolates 52gm each and designer rakhi to your loved ones ans surprise through DP Saini florist. 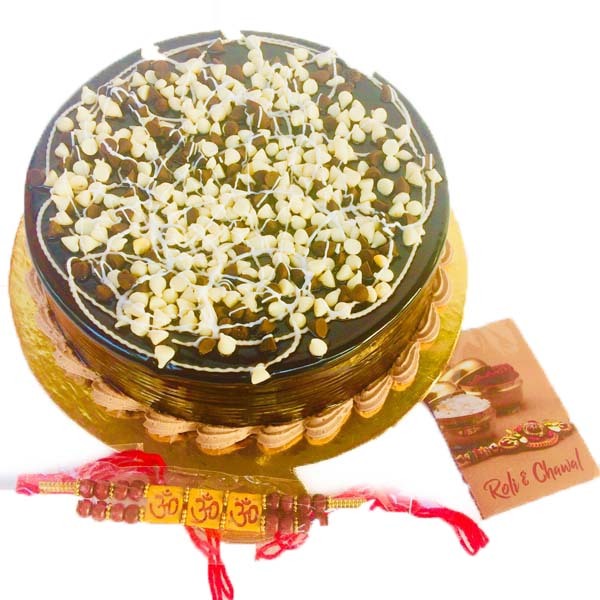 Send this Rakhi combo having half kg fresh Choco Chips cake very delicious and mouth watering with special Rakhi with roli and rice to your someone special and surprise him or her on this lovely occasion through DP Saini Florist. 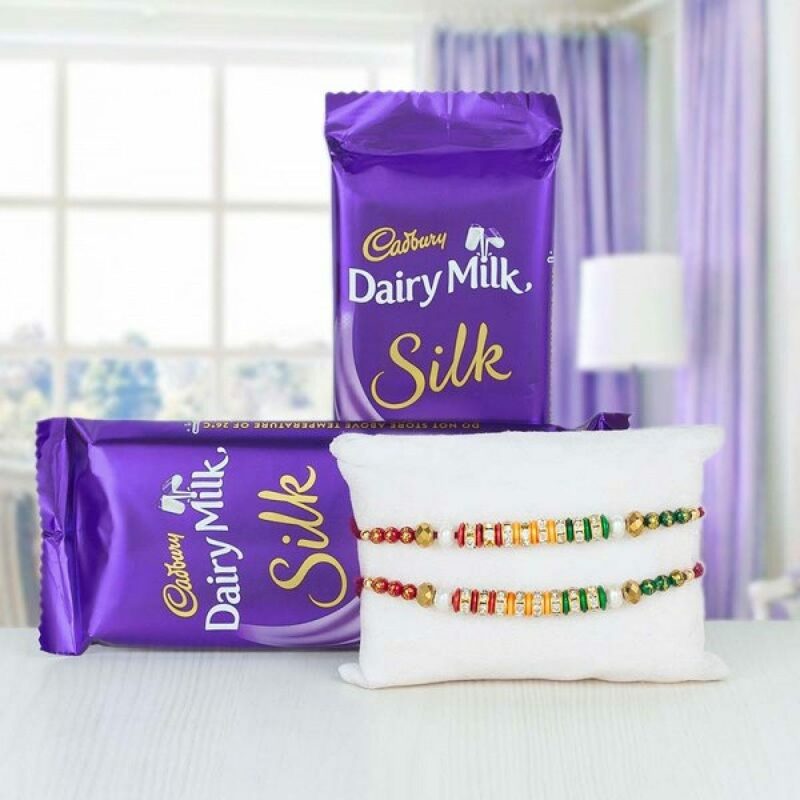 Send this Rakhi combo having Cadbury small silk with special Rakhi with roli and rice and brother mug that’s a special gift to your someone special and surprise him on this lovely occasion through DP Saini Florist. If you have two Brothers who love to steal your chocolates then, we have the perfect Raksha Bandhan gift for them. 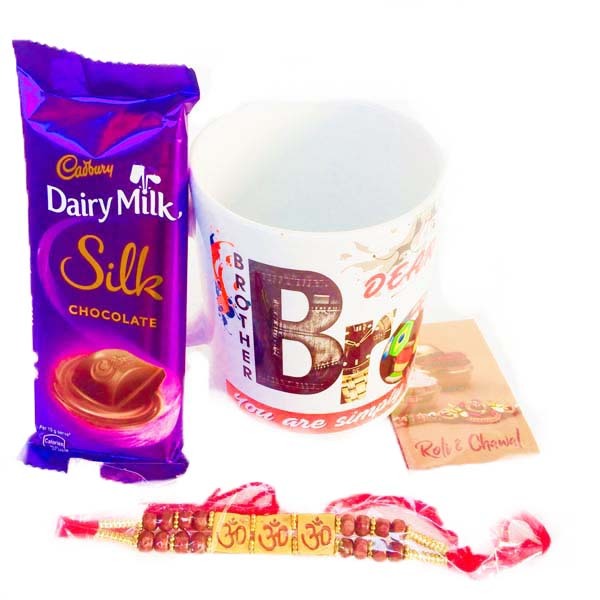 If you have two brothers and they love chocolates then, this Gift Hamper is perfect for them. We have in fact complete the shopping for rakhi gifts for brother easier as it will explain your mind and love towards your brother. 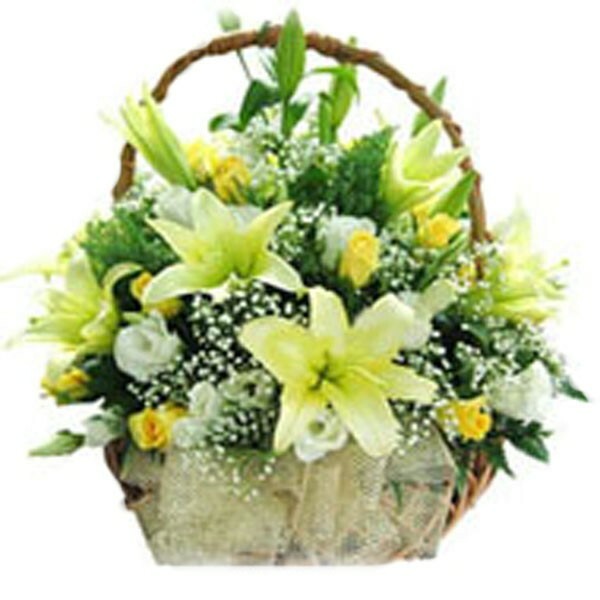 Just go for a designer rakhi shopping online Faridabad and balance it with a tasty sweet and will deliver it for you. 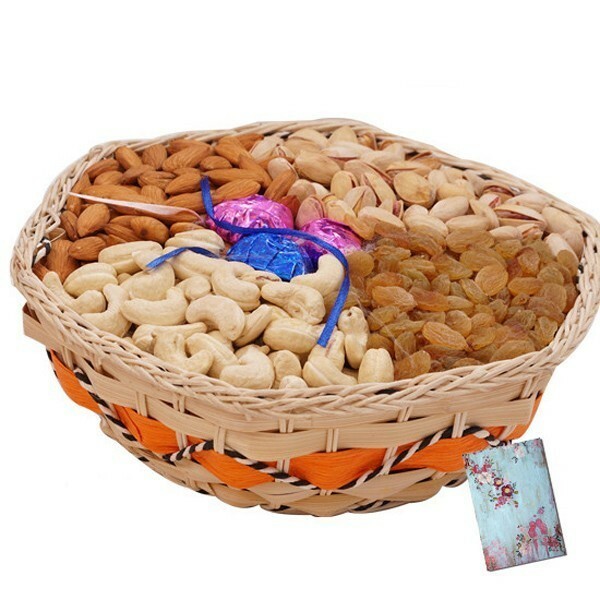 You can send these sweets, chocolate hamper to make sweeter up the memories of the Rakhi. 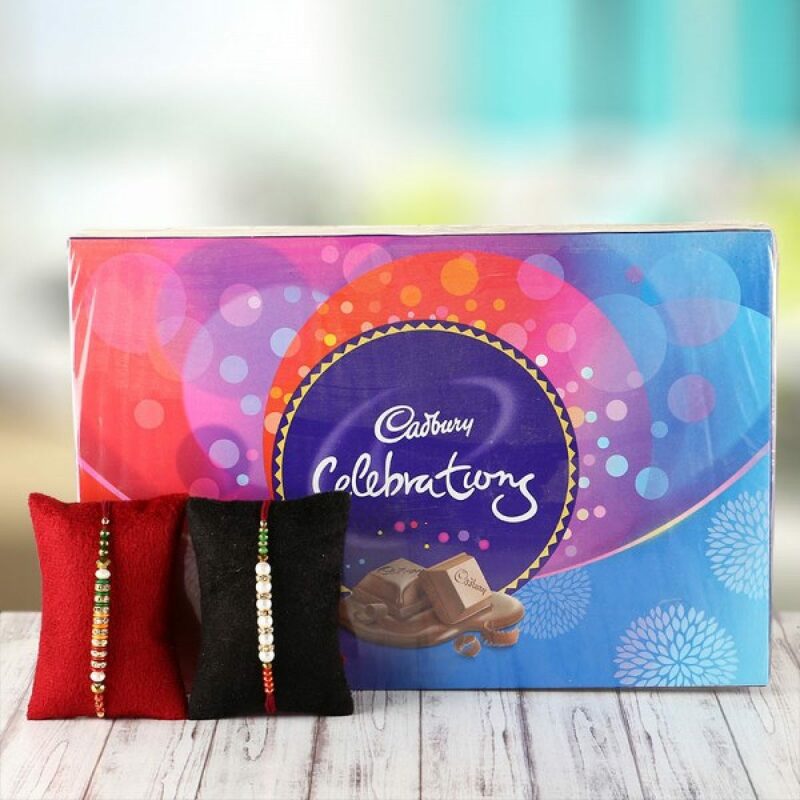 we have a diversity of items included in rakhi gifts hampers in faridabad that you can order online as per your favorite and budget. 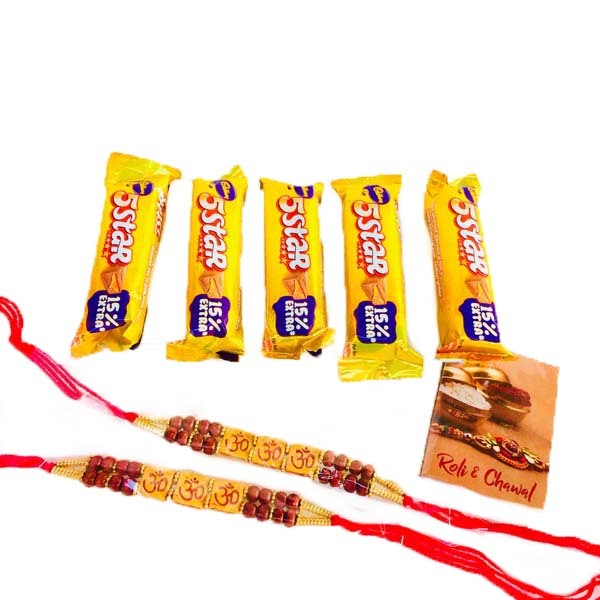 We also give a variety of rakhi combos on our doorway that are perfect to shock your siblings and create them feel particular. You can decide rakhi, sweets with chocolate for your sibling who is mad for sweets with dry fruits for a health-freak brother. 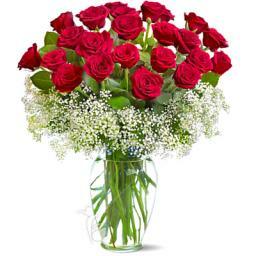 Raksha Bandhan is a legendary Indian festival celebrated to the everlasting brother-sister love. But like any other celebration, it would be unfinished too without exchanging lovely rakhi, gifts sweets with your siblings. Ranging from chocolates to fortunate bamboo plants, customary sweets to foreign flower arrangements and coffee mugs to rakhi cards, we have a wide compilation of rakhi gifts for brother, out of which you can decide an exciting and reasonably priced one as per your favorite. 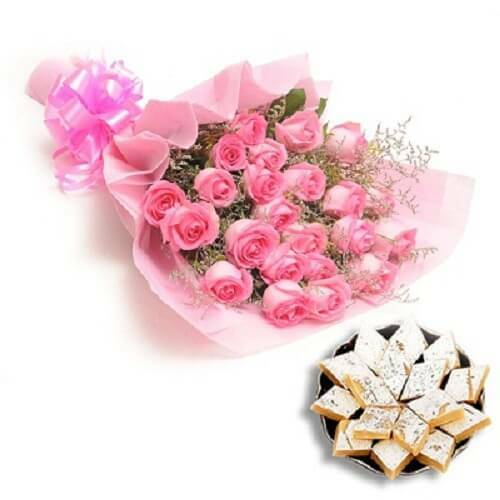 Guys can also look through through our complete variety of rakhi gifts for sister to decide a lovely rakhi return gift to enjoyment their sweet and adorable sisters. If your honey brother is settled in Faridabad then all that you require is to travel around this variety of Rakhi offered here underneath. 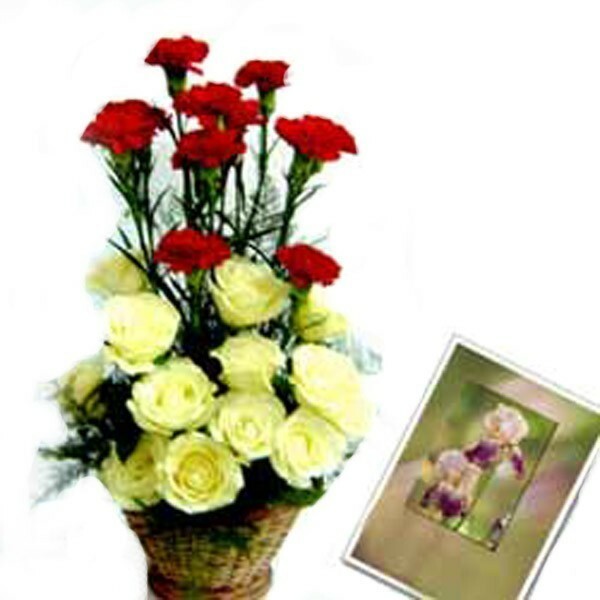 Here in this elite catalogue, you won’t just get plenty of imposing and good-looking Rakhi, gifts but well-organized services to send Rakhi to Faridabad. So, rush to travel around the range as Raksha Bandhan. The Hindu celebration of Raksha Bandhan celebrates the love and fondness between brothers and sisters. Of late the day has turn into well-liked in observing any brother-sister like bonding between men & women who are although not related by blood.